If you love museums and want to get more involved with the Norton, meaningful volunteer opportunities are available, with staff members providing orientation and guidance for volunteers. 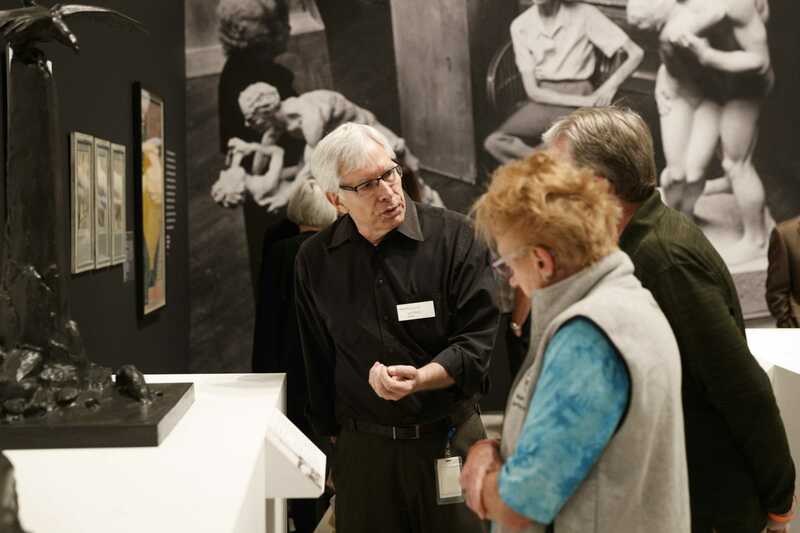 Duties range from assisting staff during Art After Dark activities to becoming a docent, which requires participating in a rigorous training course. If you are 18 or over please use the application form below. The minimum age to volunteer is 15. If you are between 15 and 18, please contact [email protected] for information on how to apply. Applications for the Docent Program are now open. Please use the online application below to apply.